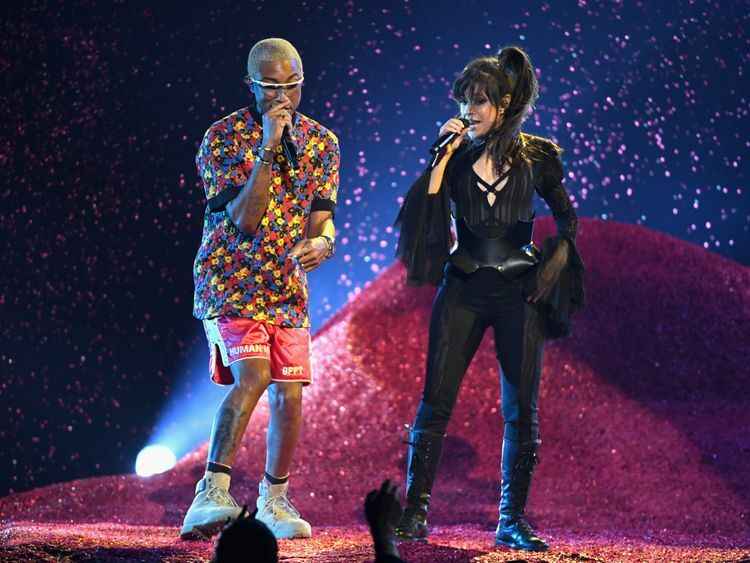 The 21-year-old Cuban-American singer tweeted that she had been treated in hospital after her performance at the Billboard Music Awards in Las Vegas on Monday night with Pharrell Williams. She apologised to her fans for not being able to appear as the opening act of Swift's Reputation tour on Tuesday night in Seattle.The former Fifth Harmony member said she was feeling "really sick" so went to hospital to "get checked out" after winning best chart achievement at the Billboards. Doctors ran lots of tests and she assured her fans "everything is fine", but she was dehydrated and had a bit of a fever so she needed to rest. "I'm so sorry to let you guys down and I promise I will make it up as soon as I can!" she told fans. It is not clear whether she will be able to perform at her Never Be the Same tour dates in the UK in June, alongside supporting Swift on her UK leg of the tour.In 2014 Cabello was rushed to hospital just before she was due to appear on stage in Philidelphia with her former band, Fifth Harmony. The singer rose to fame as a member of the girl group, which was formed during The X Factor US in 2012.In 2016 she left the group to become a solo artist and has since collaborated with some big names such as Pitbull, Major Lazer and now Pharrell Williams.